Eevee and Shaymin Sky Form. 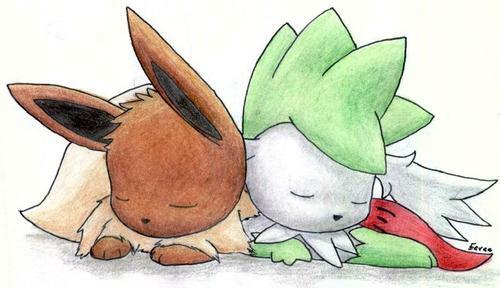 Eevee and Shaymin Sky Form sleeping together. HD Wallpaper and background images in the Eevee Evolutions Clan club tagged: eevee cute pokemon shaymin shaymin sky form sleeping.